Mexico and Sweden meet in their final Group G clash on Thursday at the Ekaterinburg Arena. THT takes a look at three players who could leave their mark on the game. The penultimate day of the 2018 FIFA World Cup group stage will see Mexico and Sweden lock horns at the Ekaterinburg Arena on Wednesday, with both sides aiming to book their places in the Round of 16. While nothing but a win will do for Sweden, who also need to better Germany’s result from their game against South Korea at the same time. El Tri need just one point to not just qualify for the next stage of the tournament, but also confirm their place as Group F toppers. The Hard Tackle now takes a look at three players who could make a difference on Wednesday. A win is paramount for Sweden on Wednesday, as three points will go a long way in taking Germany as well as Mexico’s tallies out of the picture. But, in order to be in the safest position possible, the Scandinavian outfit will need to ensure they do not concede any goal on Wednesday. 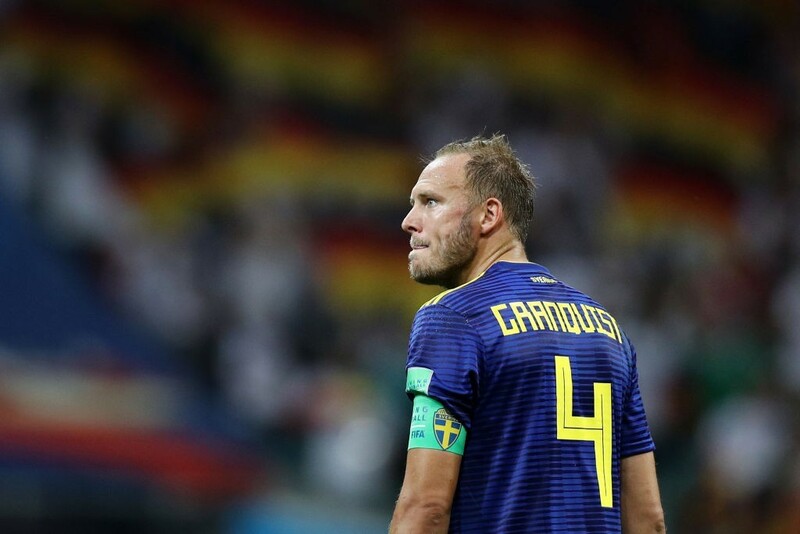 With the aim of being sound defensively, Andreas Granqvist will need to continue his fine personal form, while also keeping his backline organised and disciplined. A certain Javier Hernandez will need to be kept quiet, with the West Ham United striker deceptive with his movement. While the likes of Carlos Vela, Javier Hernandez and Hirving Lozano have rightly received a lot of adulation for their superlative performances thus far, one player has quietly been going about his job in an effective manner while also shouldering the responsibility of leading the side. 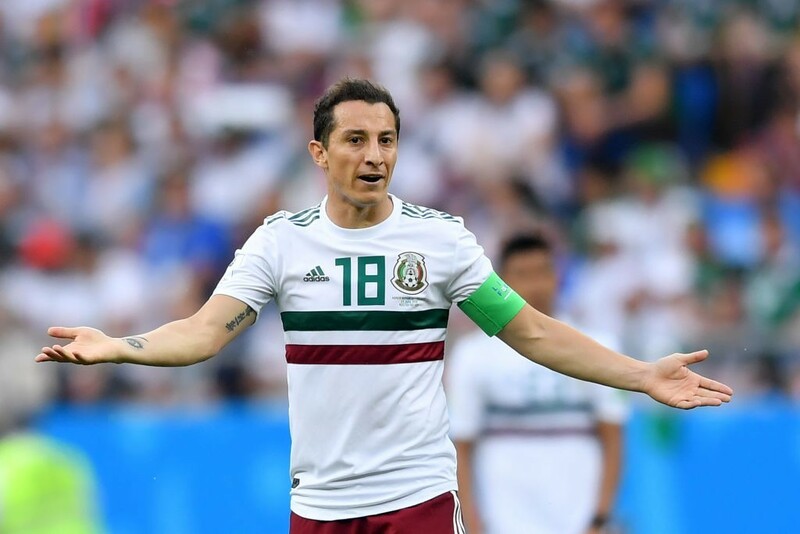 Guardado has been one of the standouts for Mexico thus far, keeping things organised in the middle of the park with his outstanding partnership with Hector Herrera. Additionally, he has also recycled the ball well, aiming to move it quickly to the attackers in order to quickly build the counter-attacks. On Wednesday, Guardado’s role will be key once again if Mexico are to continue their winning ways, with the Real Betis midfielder also looking to keep the likes of Emil Forsberg and Sebastian Larsson in check. 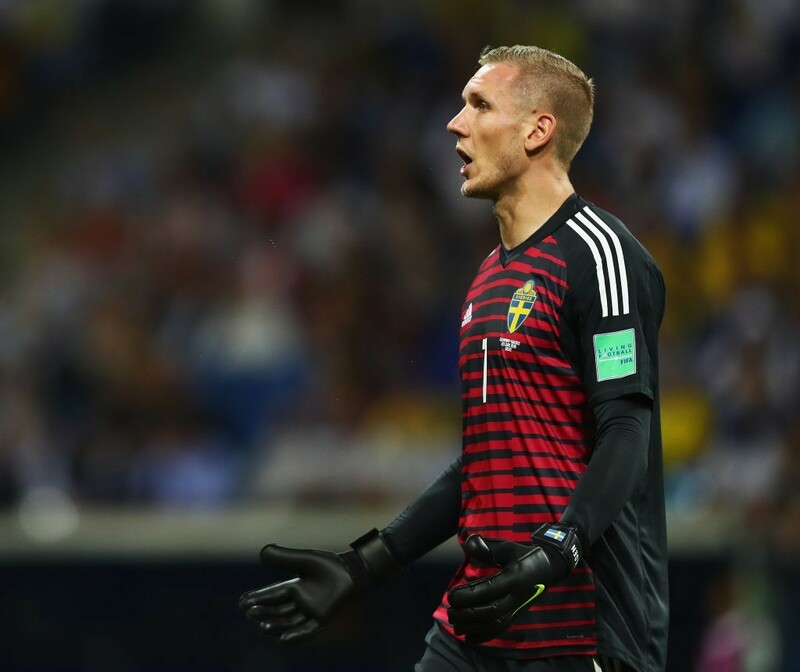 Olsen was another player who was admirable in defeat to Germany last week even though the match saw him concede a goal for the first time in 548 minutes. The FC Copenhagen goalkeeper couldn’t really have done much to stop either goal from being scored, but was up to the task for everything else that came his way. Against Mexico, he will need to produce more of the same while hoping luck favours him and Sweden this time around. His performances at the 2018 FIFA World Cup are also bringing attention from bigger clubs, including Premier League side Liverpool, and another heroic performance could see the Reds step up their interest in him.